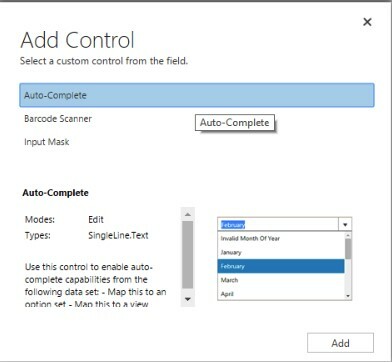 In our previous blogs of the ‘Controls in Dynamics 365 for Mobile App’ series, we discussed Input Mask, Multimedia and Website Preview Control. 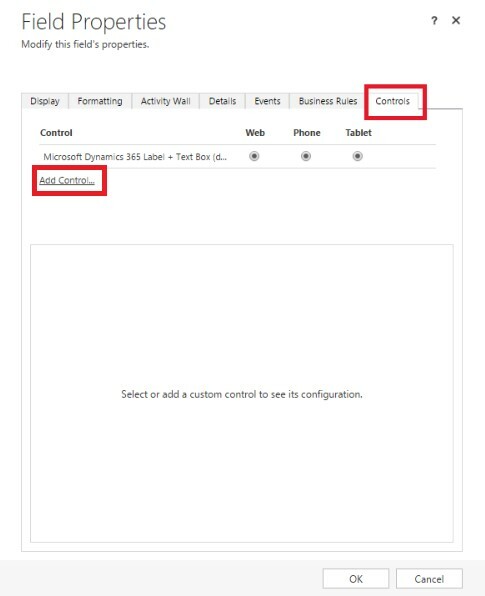 Website Preview Control allow users to get a brief description of the URL they enter in the ‘Website’ field right within Dynamics 365 Mobile and Tablet app. Today, let us discuss Auto-Complete Control. How Auto-Complete Control can be useful to the users? We all love and use the ‘Auto-Complete’ feature available in almost all smartphones these days. 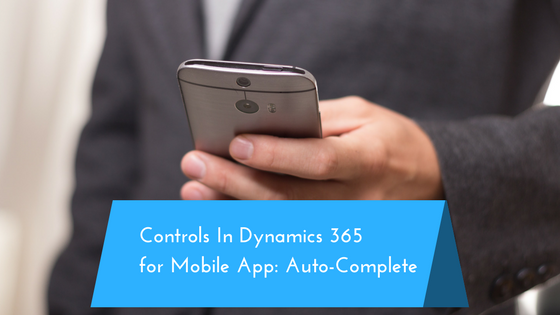 Auto-Complete Control is something similar for fields in Dynamics 365 Mobile and Tablet app. On the go Sales person can use this control to save time while entering details like City, State, Business Type, etc. 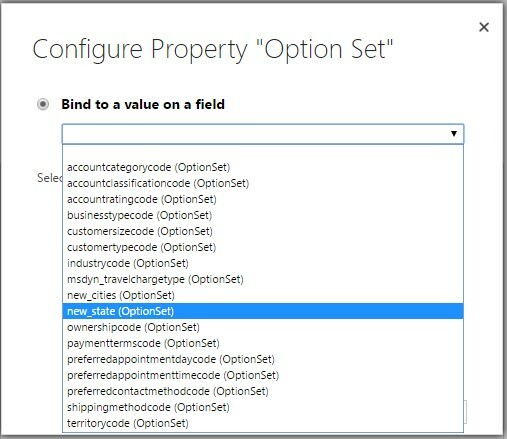 In the following example we want to add the Auto-Complete Control to a custom string field, ‘Secondary Contact’ and ‘Address 1: State/Province’ field on the Account entity. 5. 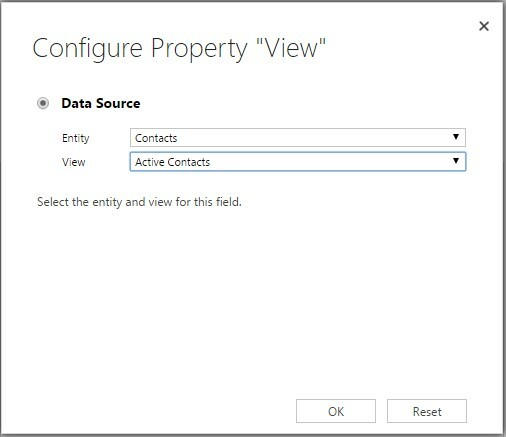 Then it is mandatory to select a field to bind/map value on ‘Secondary Contact’ field as a data source. 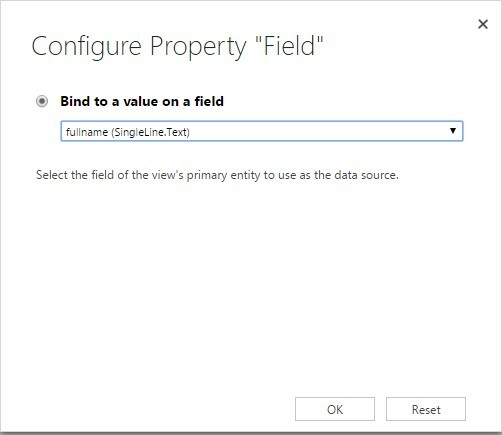 This will list out all the string fields available in the selected entity view. 7. 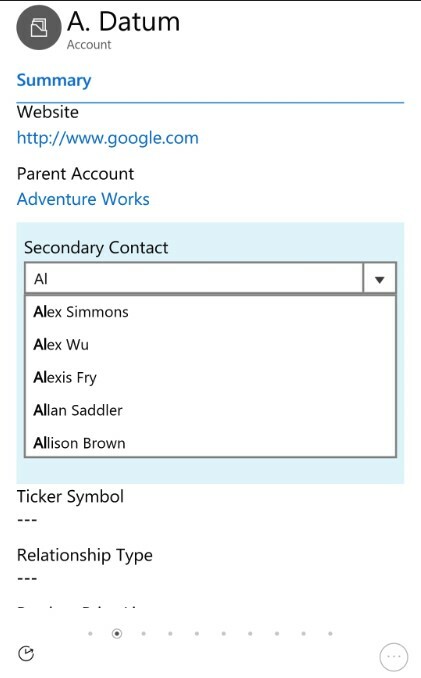 Users can also bind predefined Option Set of an entity as a data source. 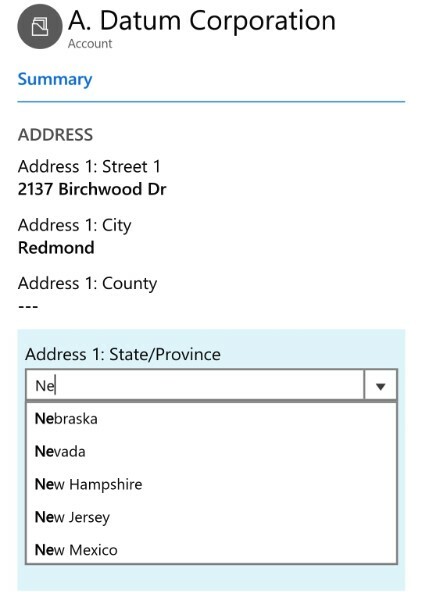 For example, we have created a custom Option Set for State and have chosen the Option Set as a source for ‘Address 1: State/Province’ field. The Auto-Complete Control filters a list as you type and lets you select a value from the drop-down list rather than typing whole text. It is helpful for on the go users to save time while entering data on the Dynamics 365 Mobile and Tablet app. 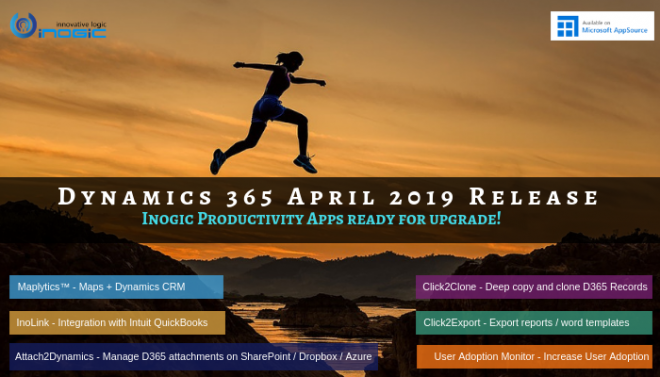 Boost user adoption of Dynamics CRM/365 with User Adoption Monitor and User Gamification Module!